With the success of Black Friday and Cyber Monday we are continuing this month with our 25% offer throughout December. We appreciate its a busy time for all sellers this month. 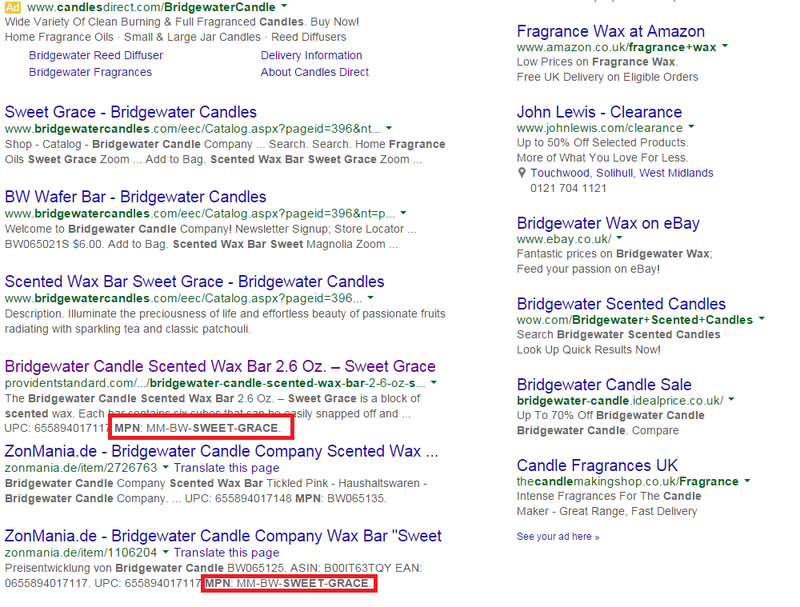 Drop us an email or call us on 0121 285 1050 for our prices. 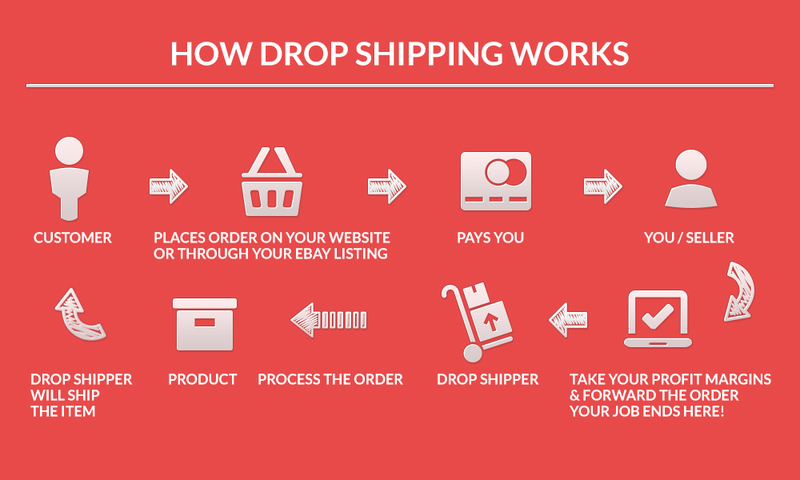 Drop shipping (supplier feed) what it is and how it works! Where do I find MPN numbers for the products I sell?